DUBAI – Burundi and United Arab Emirates (UAE) have signed a Memorandum of Understanding (MoU) in which their nationals will travel to either country visa-free. The MoU was signed on Thursday, January 3 in Dubai between UAE Minister of State Zaki Nusseibeh and Burundi’s Ezéchiel Nibigira, the Minister of Foreign Affairs and International Cooperation. According to Khaleej Times, a local daily, the waiver was signed in the presence of Khalid Al Mana’i, Executive Director at the Political Affairs Office of the UAE Vice President in Dubai, and the Ambassadress of Burundi to France, Dr Christine Nina Niyonsavye, along with a number of officials from both countries. The two ministers underlined the importance of advancing bilateral cooperation at the diplomatic and cultural fronts. The UAE minister welcomed Burundi’s affirmed participation in EXPO 2020 Dubai, an international platform which will help underpin channels of cultural cooperation between the participating countries. 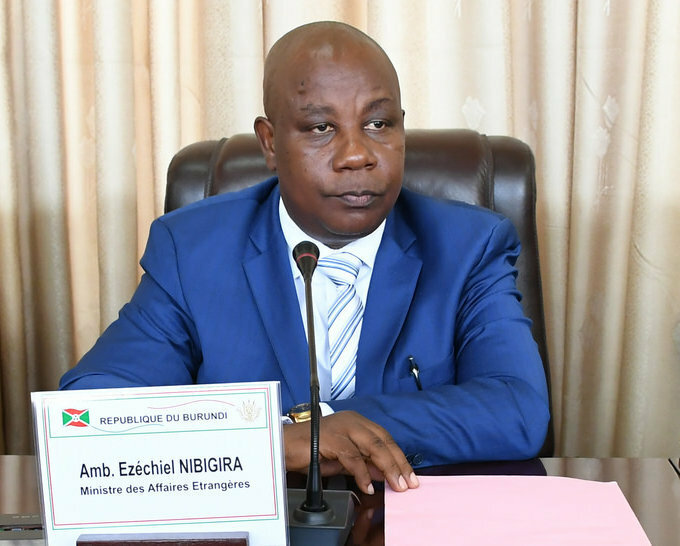 On his part, the Burundian Minister underlined his country’s keenness to further cooperation with UAE at all levels.